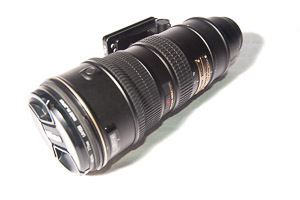 As a photography I am always on the lookout for new photography gadgets to help enhance and improve my photography. There are a whole range of photography gadgets on the market, some useful and some less so. 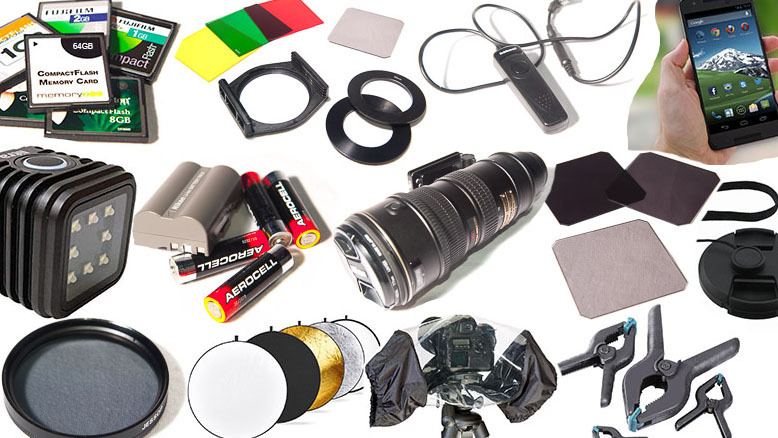 I thought it would be interesting to see what other photographers have in their photography bags and find out what photography gadgets they find most useful and why. Below are some interesting results from my network of photographers around the world. 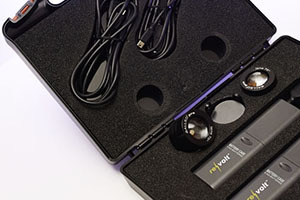 A neutral density filter is used to reduce the amount of light entering the lens making long exposure photography possible even in bright conditions. They come in different strengths graded; 0.3 (1-stop), 0.6 (2-stop), 0.9 (3-stop) etc up to 10-stop. The higher the number the less light it allows in. A 10-stop will make it possible to capture movement blur in waterfalls, the sea, crowded streets etc in the middle of the day. Why do you like ND Filters? 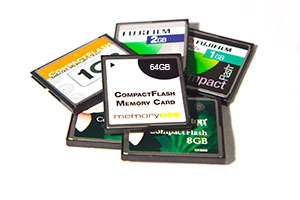 Memory cards are now so big and relatively cheap there’s no need to change them during a shoot and they can easily accommodate a whole holiday’s worth (or more) of photographs. Why do you like the 64GB Memory Card? Digital cameras and flashguns all need battery power to keep them working so it’s always a good idea to have spares so you’re not caught out when the perfect image present itself to you. 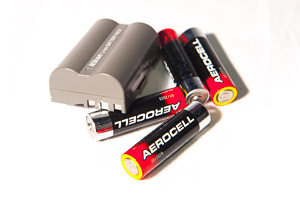 Why do you like Spare batteries? 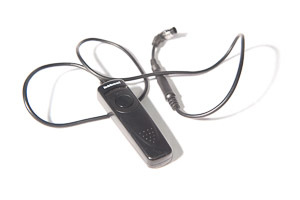 A remote switch/cable release lets you press the shutter of your camera without risking shaking the camera. Particularly useful when you’re using a tripod for long exposure shots or if you’re photographing wildlife and you want to keep yourself well hidden. Why do you like your Remote Switch/Cable Release? 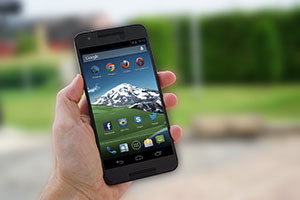 The mobile phone is now much more than a means of making calls. When out on a shoot it can act as notebook, guide book, translator and map all rolled into one handy pocket sized gadget. Why do you like your Mobile Phone? Photographic reflectors are simple ways to bounce either ambient light or flash light back onto your subject; to fill a shadow, to shade a subject, to put catch-lights in a model’s eyes or to change a colour. Reflectors can be a piece of paper, a cloth, a sheet of white mounting board or even a smart Lastolite reflector (other brands are available 😉 ). Why do you like photographic reflectors? A polarising or polarizing filter is used to enhance the blue of skies, manage reflections or reduce glare from the surface of lakes or the sea. They are particularly useful when shooting in bright sunny mid-day conditions, enabling a more balanced exposure across the photo. 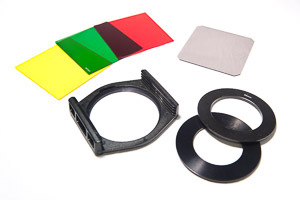 Why do you like your Polarising Filter? These lightweight, battery powered daylight lights are so compact they can be carried anywhere. 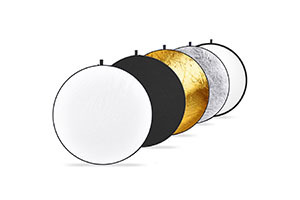 They can be used get light into difficult areas or to create mini studio set ups. The size of these lights makes them endlessly flexible. Why do you like the LED Photo System Lights? 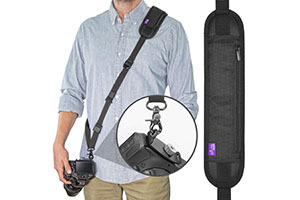 The traditional camera strap hangs round your neck putting strain on the back of the neck. This can be uncomfortable over long periods, particularly with big DSLR cameras and lens combinations. The cross body strap places the weight on the shoulder. Why do you like your cross body camera strap? 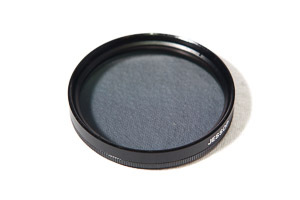 Photographic filters are useful creative tools that can help enhance your photography. There are two main types of filters; round filters that screw directly to the lens and square filters that are held to the lens by a holder. 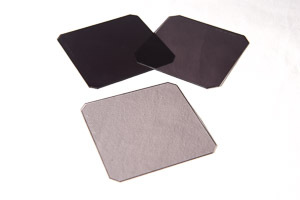 These filter systems or filter holders come in a range of sizes with adapters to fit different lens threads which means you can use them across a range of lenses of different sizes. Why do you like the Nisi Filter System? 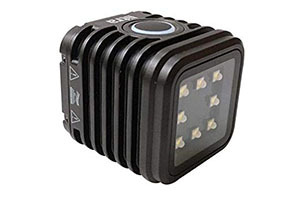 The LITRA torch is a rugged and versatile daylight balanced continuous light packed in a compact cube. The light has three power settings making it perfect for adding light to dark corners when you’re out and about. Why do you like the Photo and Video Light? Plastic clamps are not the first thing many would think of as a photography gadget. 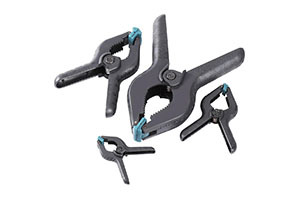 But these simple household clamps are perfect for nature photographers to help hold small branches and plants out of shot. Why do you like your plastic clamp? Although not to everyone’s taste or budget a fast zoom lens offers creative flexibility which will enhance your photography. All long focal length lenses will compress perspective making near and far objects seem similar sizes, this can make it difficult to make an object stand out. If though you couple this to a shallow depth of field achieved with a low F-number you can make your subject stand out by blurring the background. And if your background includes lights then you get some lovely bokeh effects. Why do you like the 70-200 F2.8 Lens? Lens caps are a vital part of keeping your lens element free from dust and scratches but what to do with the cap when you’re taking pictures. Do you put it in your bag or pocket or balance it on a handy ledge and risk losing it? 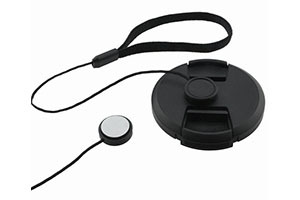 A lens cap strap takes away the worry of where you’ve put your cap by attaching it to the lens with a short string. Why do you like the lens cap strap? We all need a coat when it rains and your camera is no different in needing protection from the elements. There are many covers on the market which will give your camera added protection from the rain whilst still giving access to all the controls. 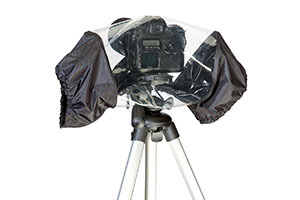 Covers range from clear plastic camera shaped bags to nylon and silk covers with zip fasteners, hand holes clear viewing panels. Why do you like your camera rain cover?